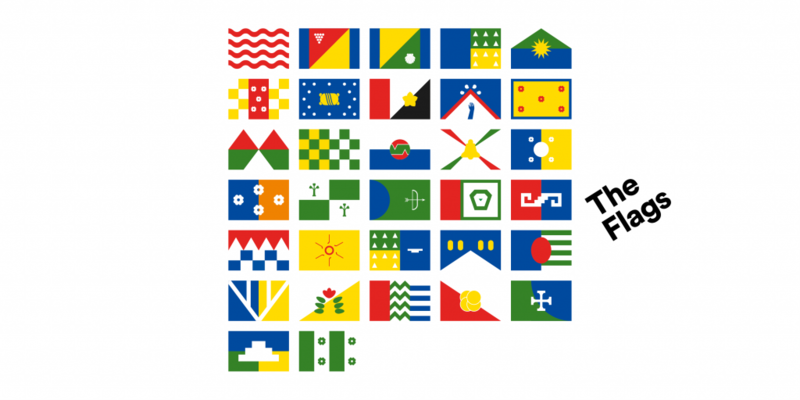 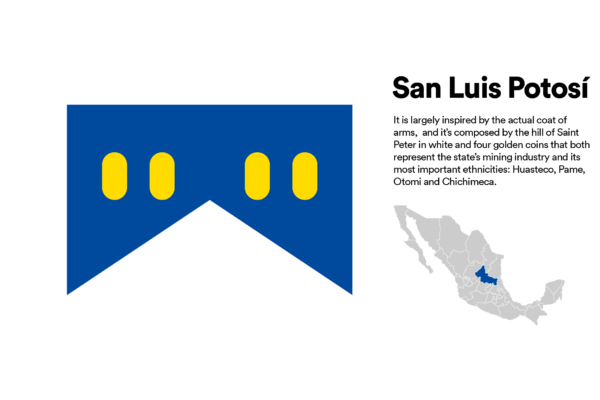 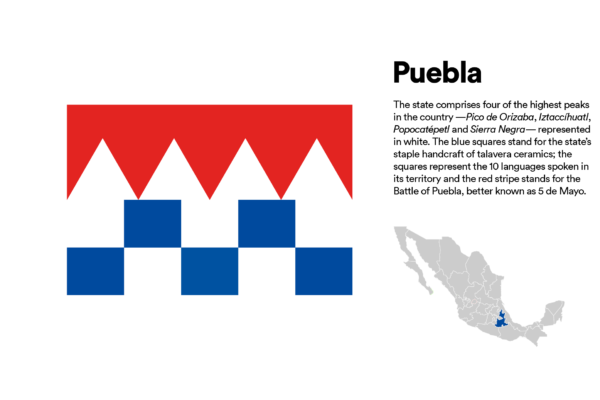 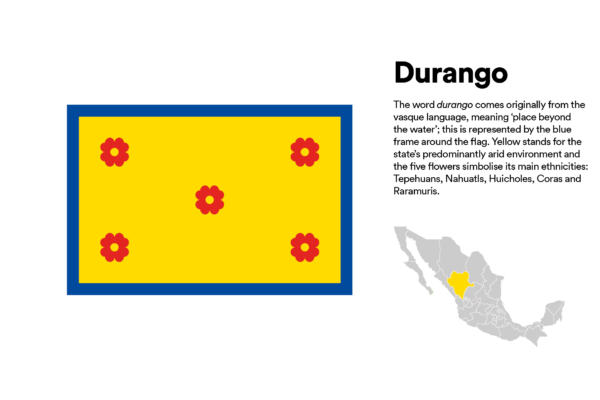 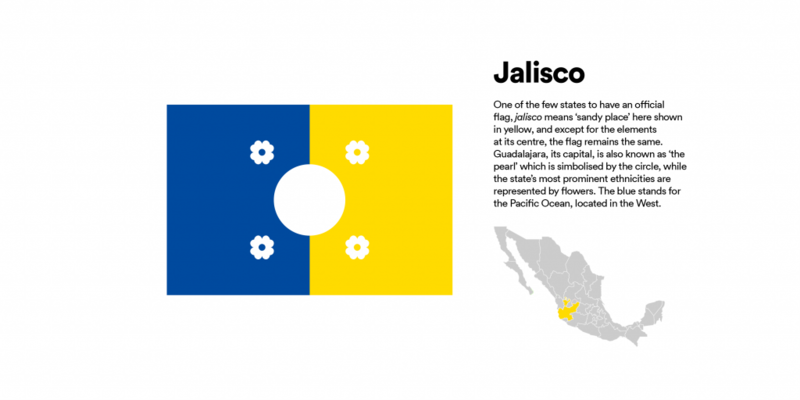 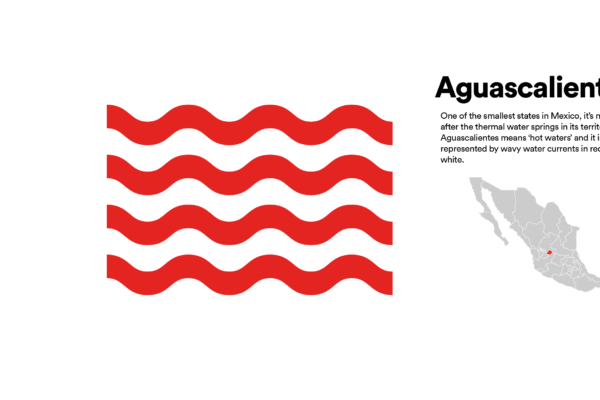 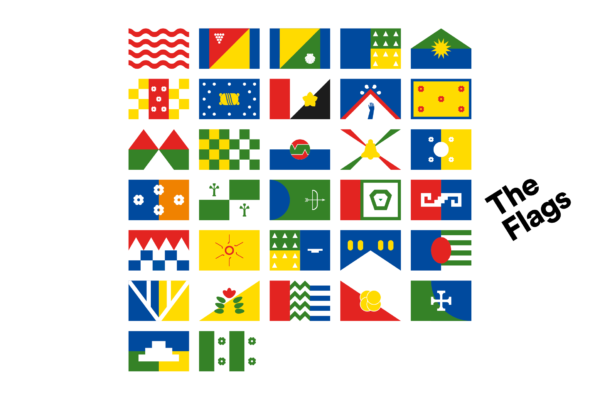 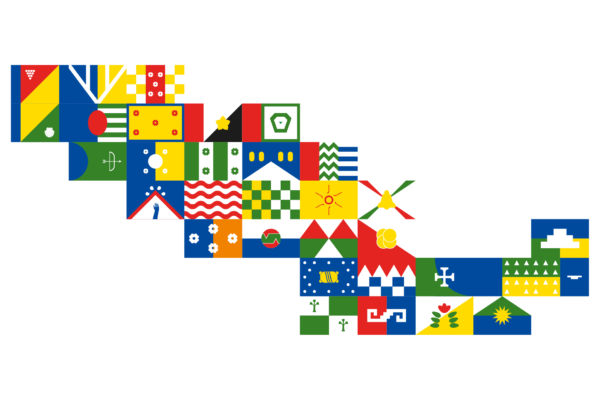 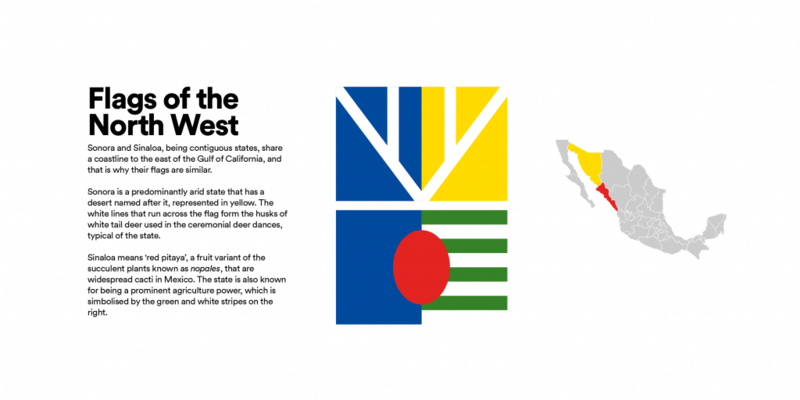 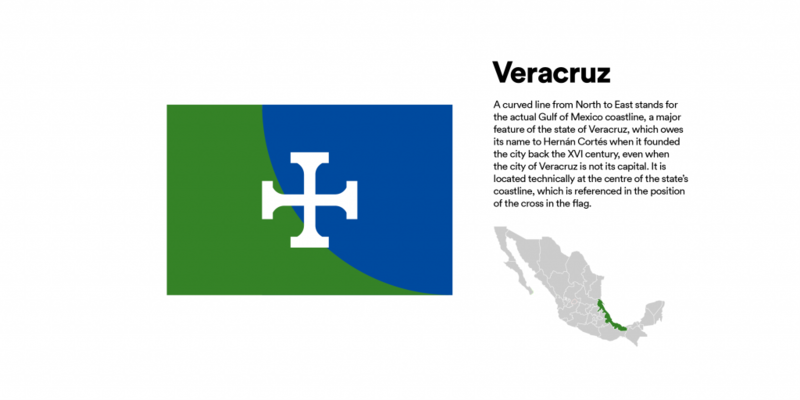 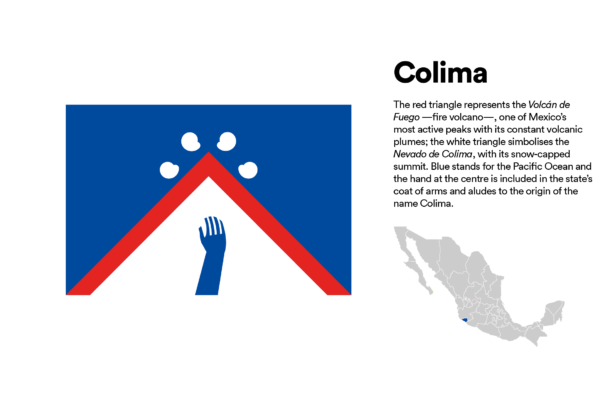 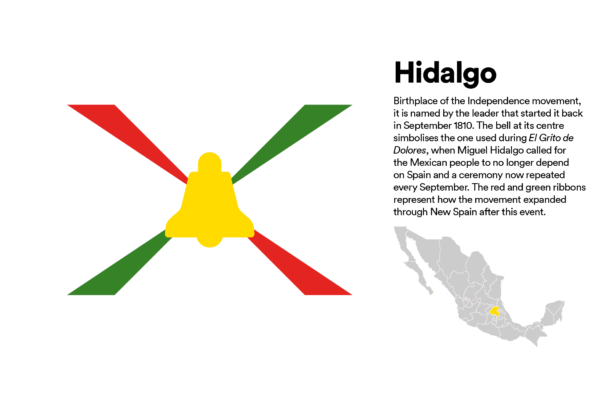 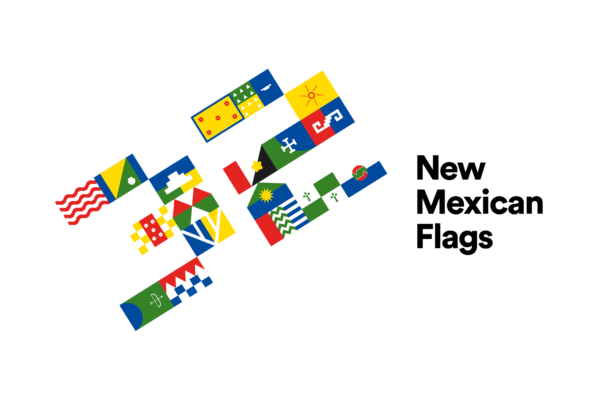 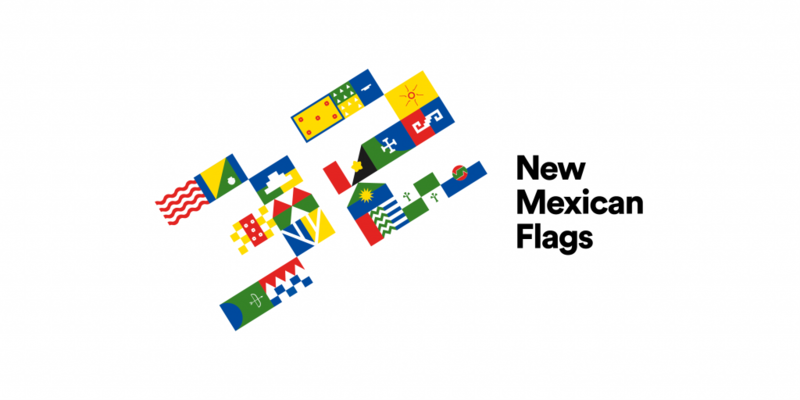 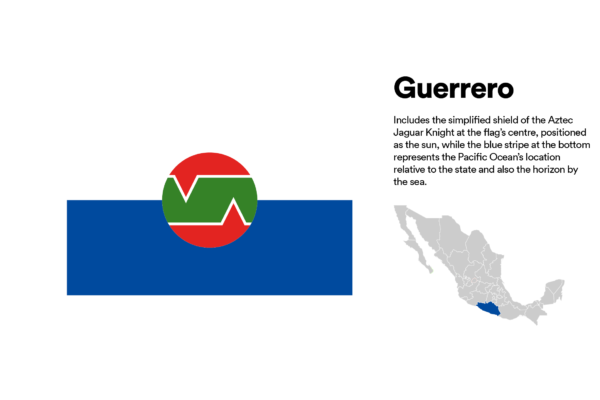 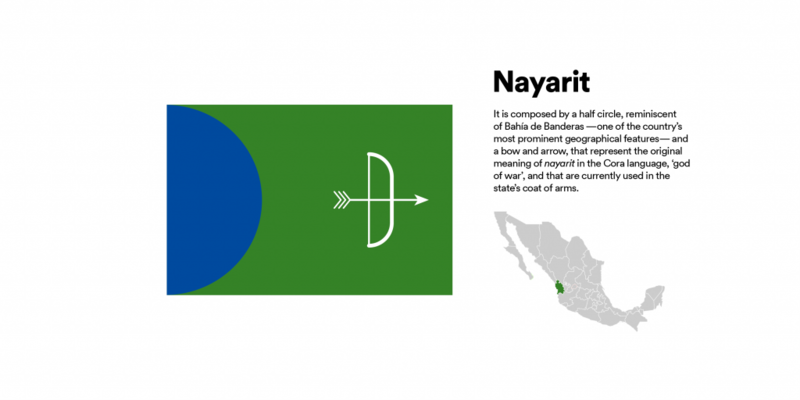 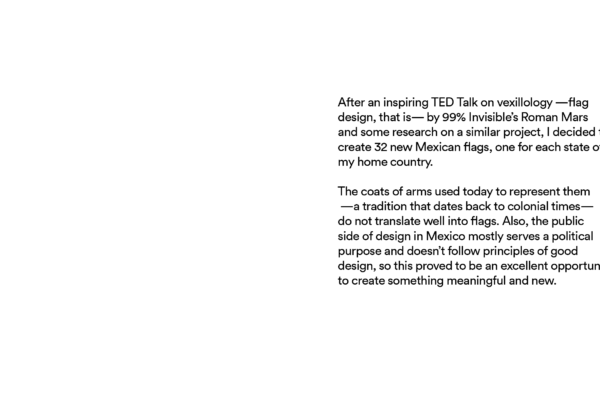 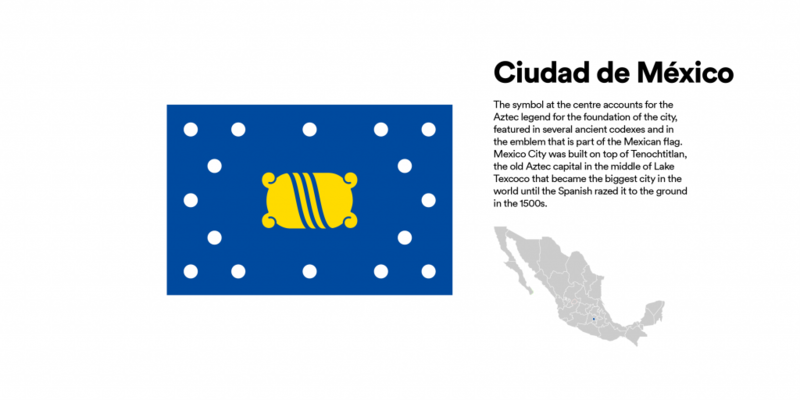 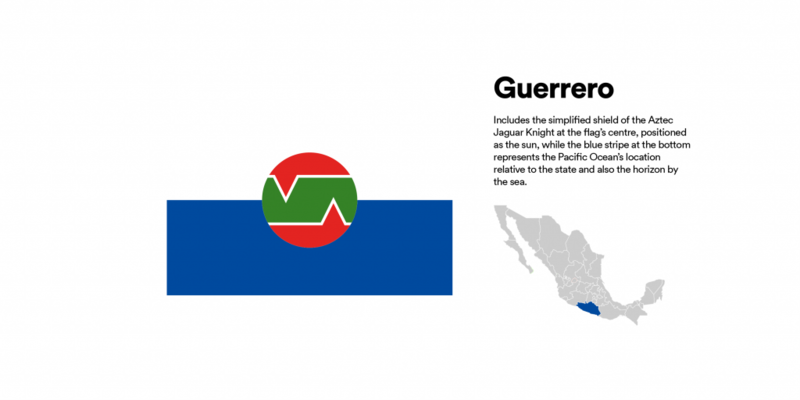 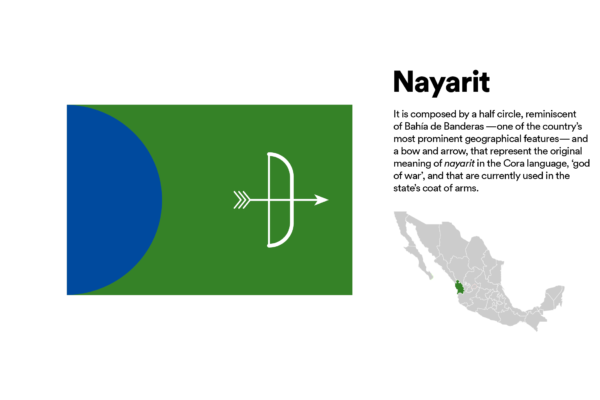 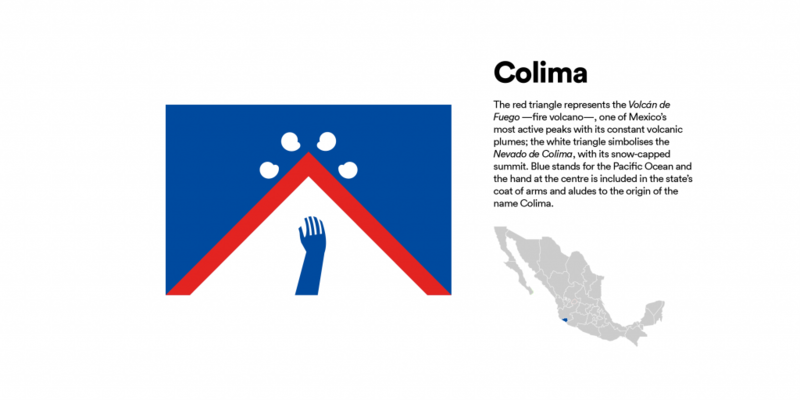 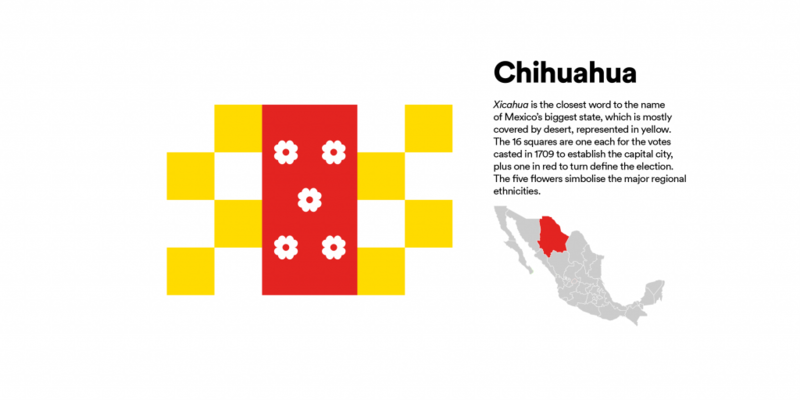 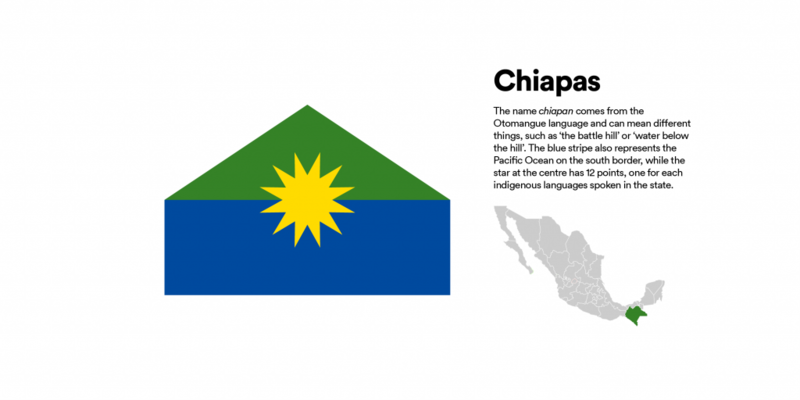 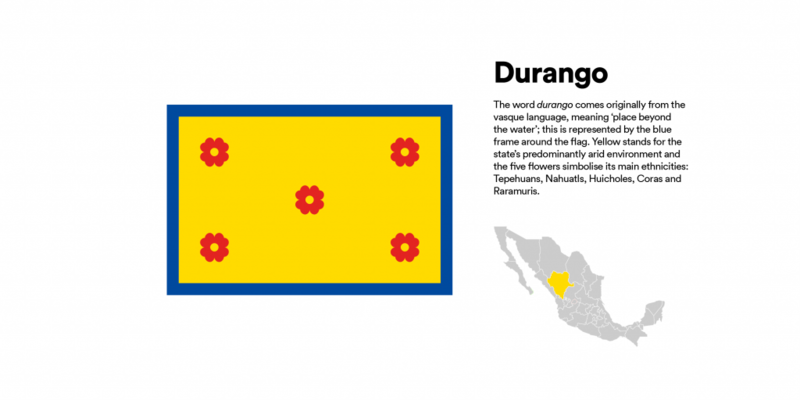 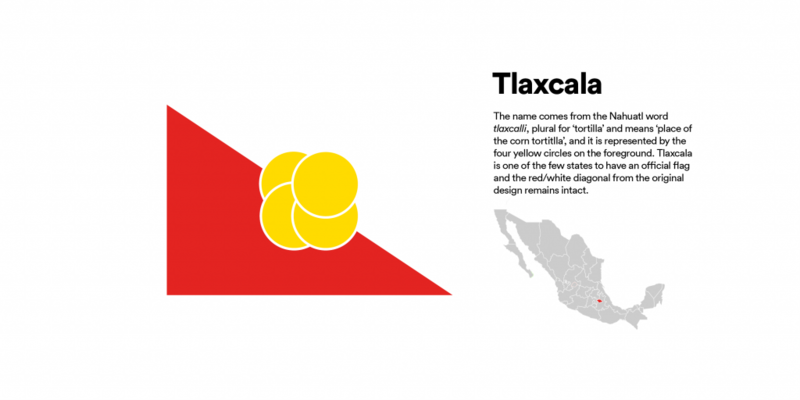 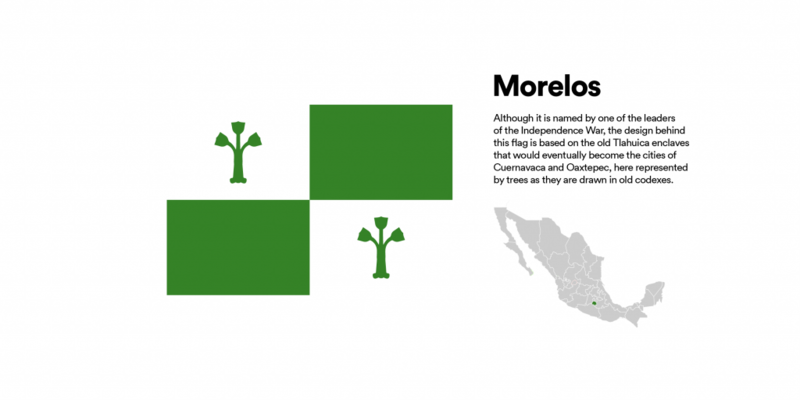 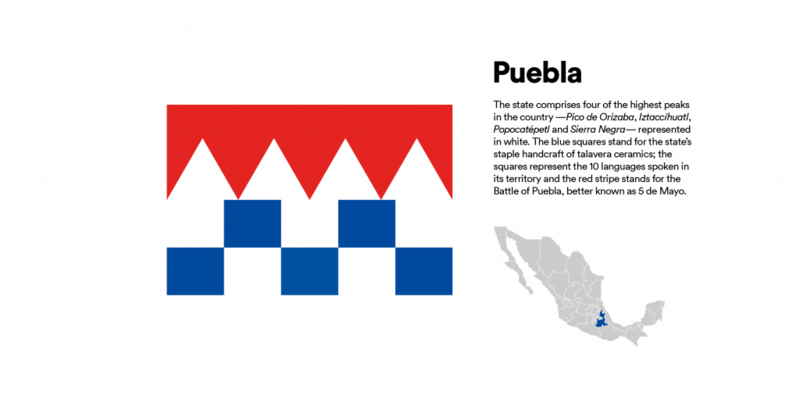 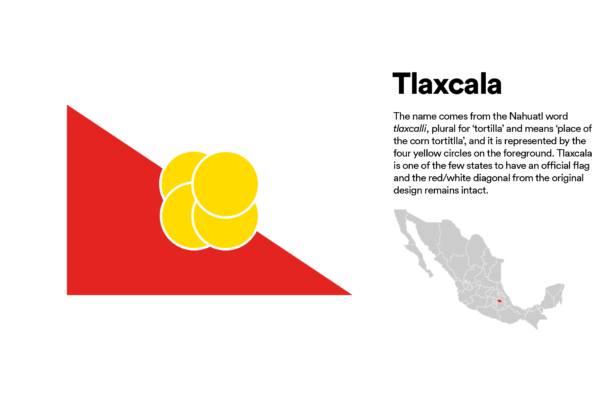 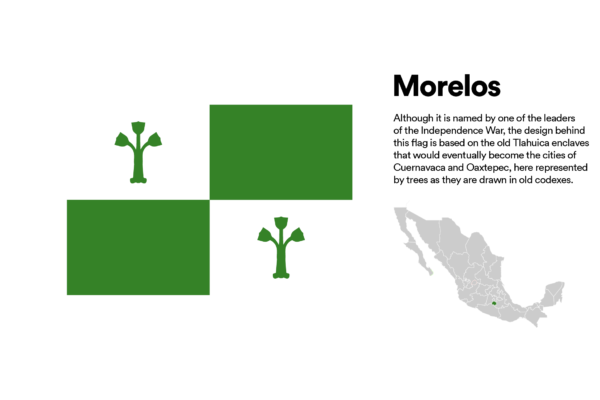 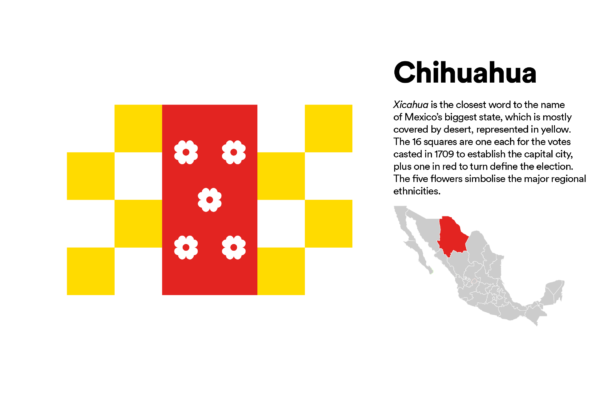 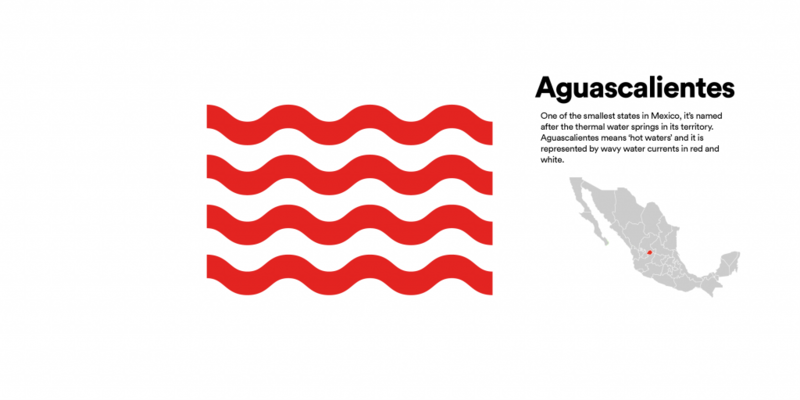 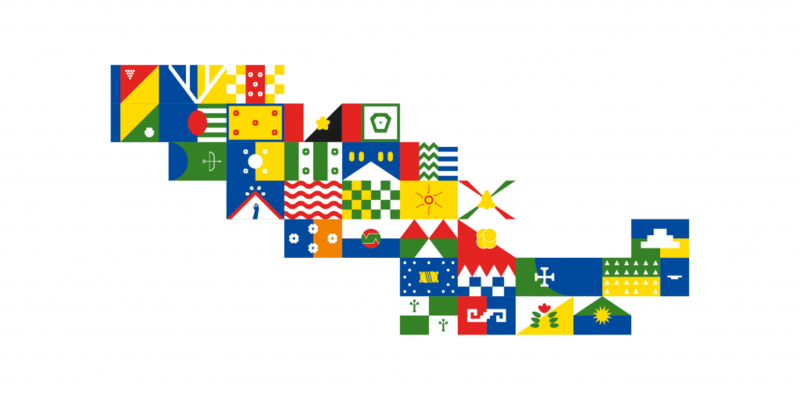 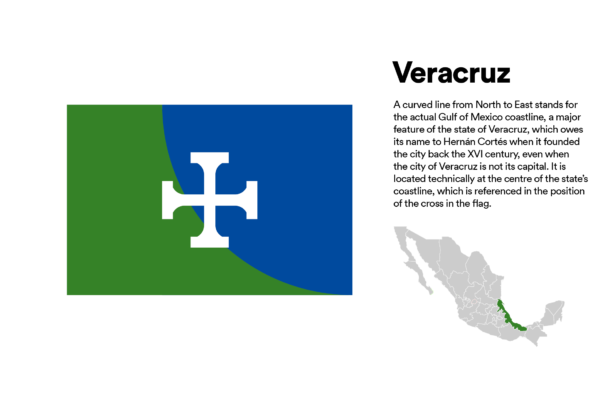 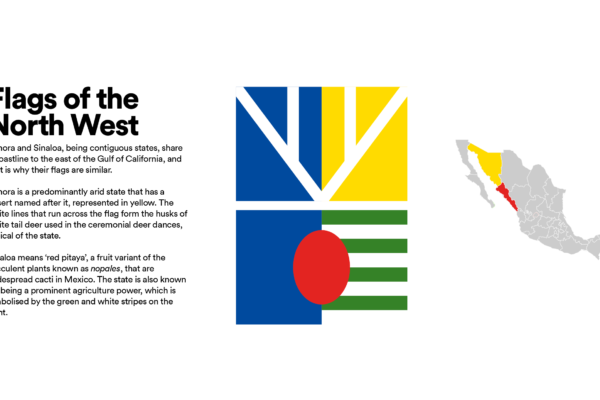 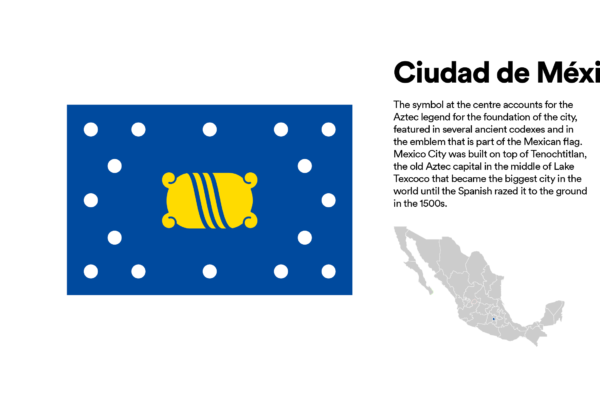 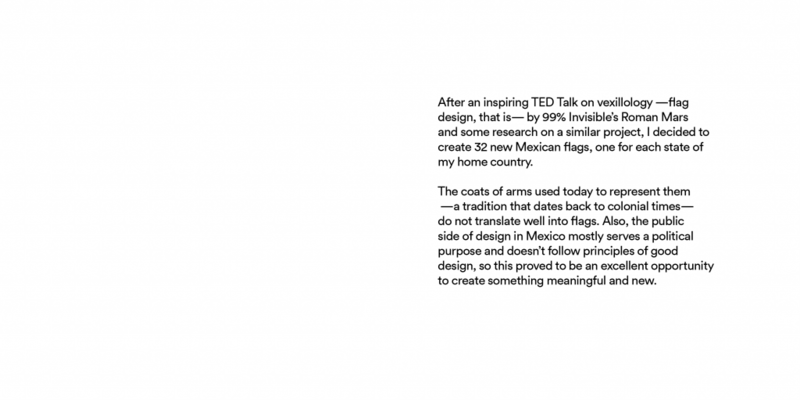 After an inspiring TED Talk on vexillology —flag design, that is— by 99% Invisible’s Roman Mars and some research on a similar project, I decided to create 32 new Mexican flags, one for each state of my home country. 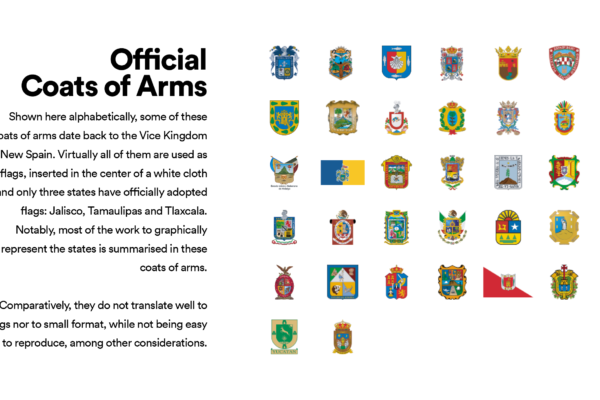 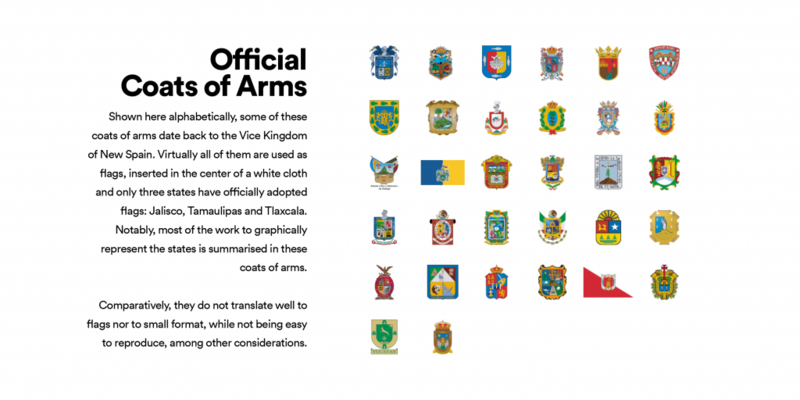 The coats of arms used today to represent them —a tradition that dates back to colonial times— do not translate well into flags. 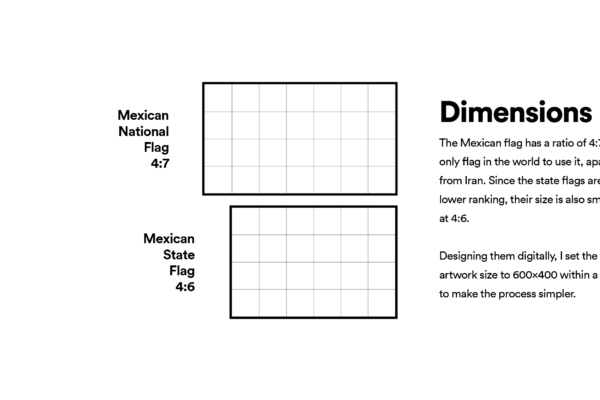 Also, the public side of design in Mexico mostly serves a political purpose and doesn’t follow principles of good design, so this proved to be an excellent opportunity to create something meaningful and new. 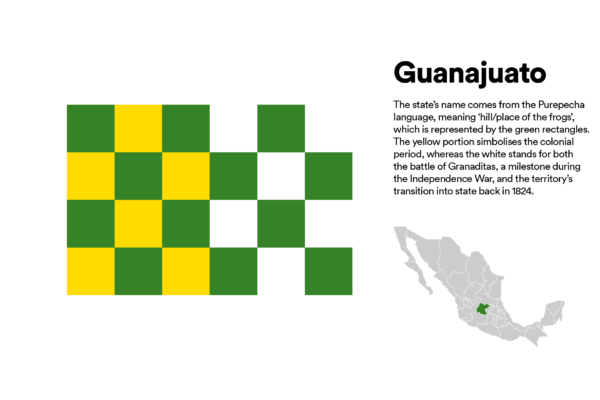 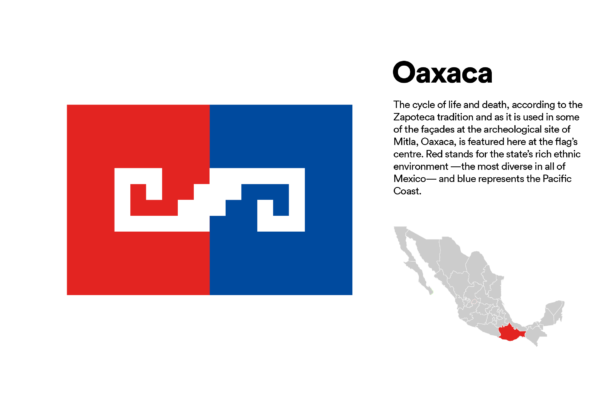 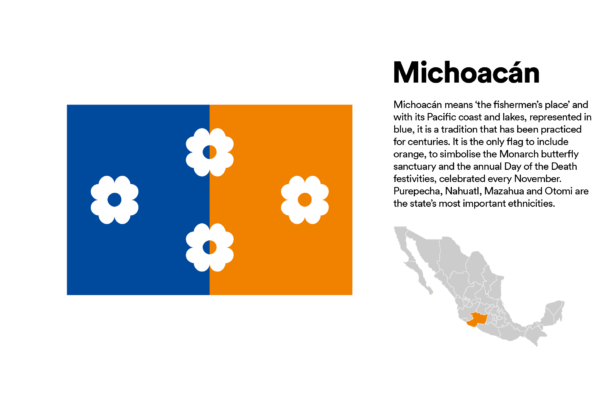 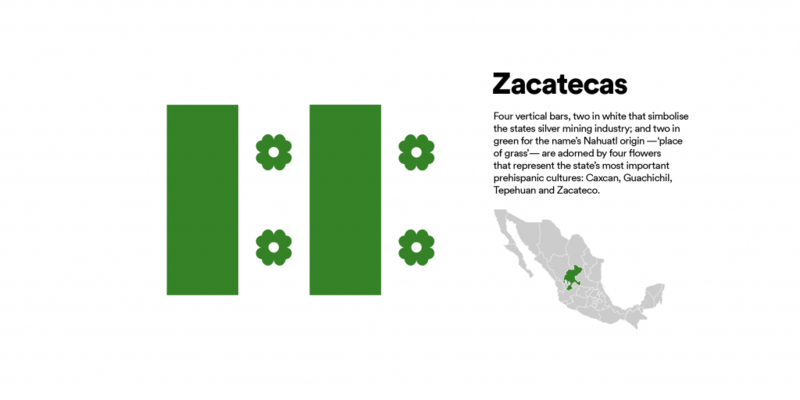 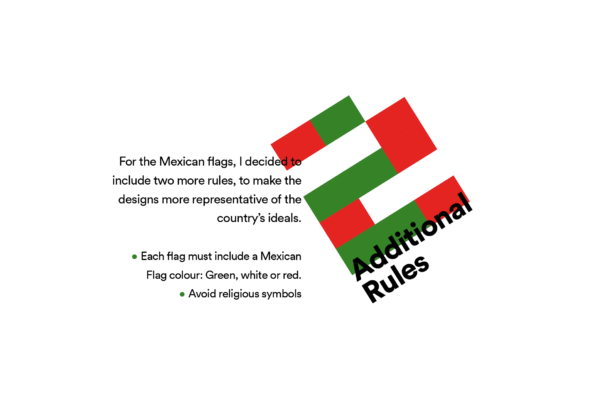 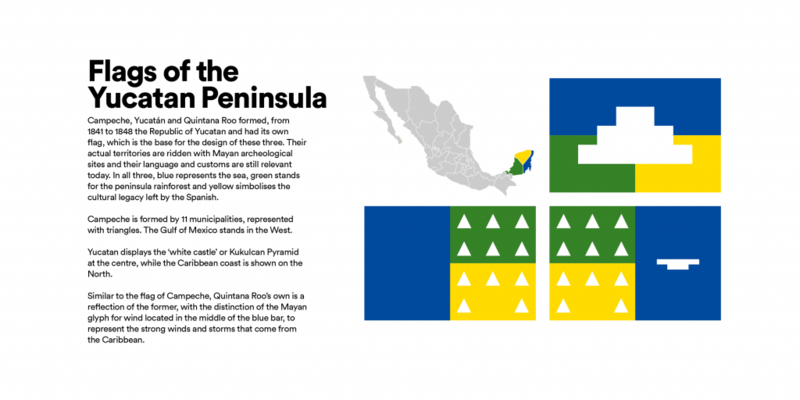 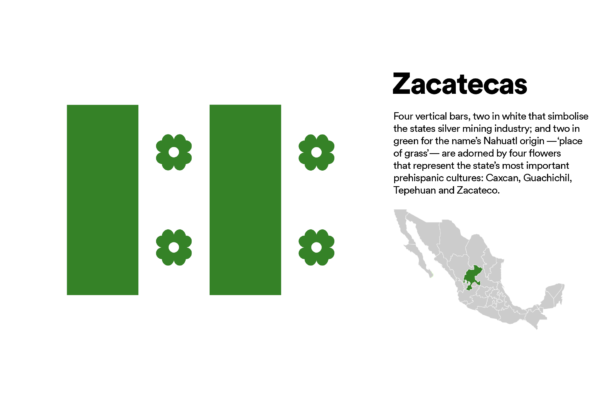 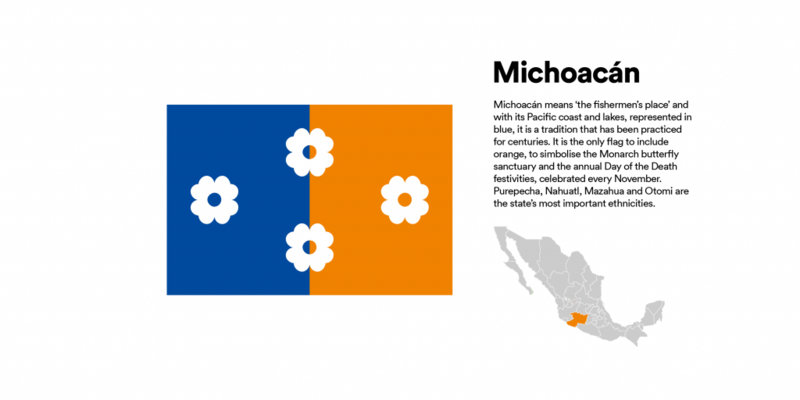 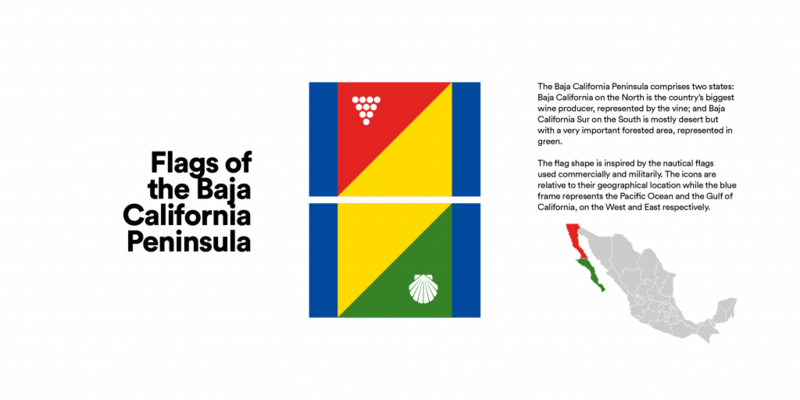 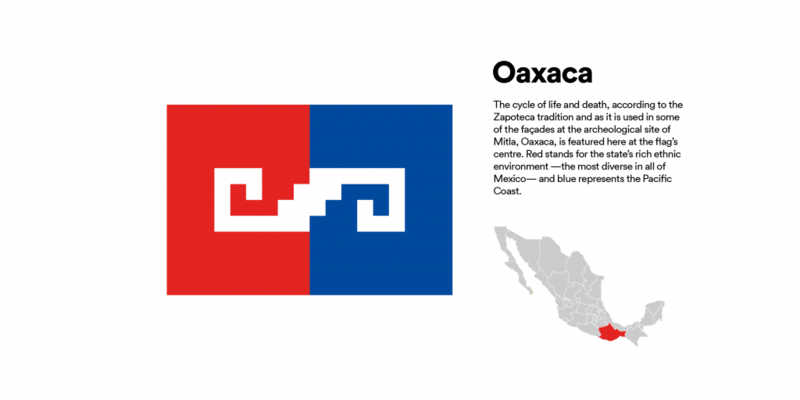 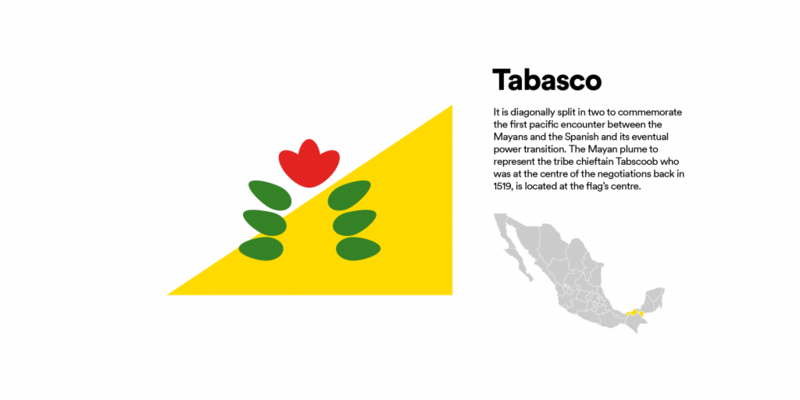 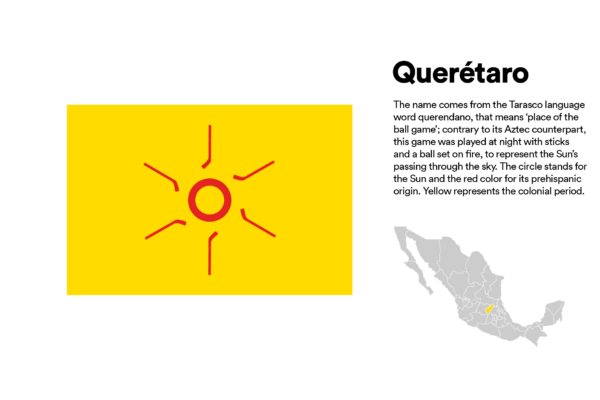 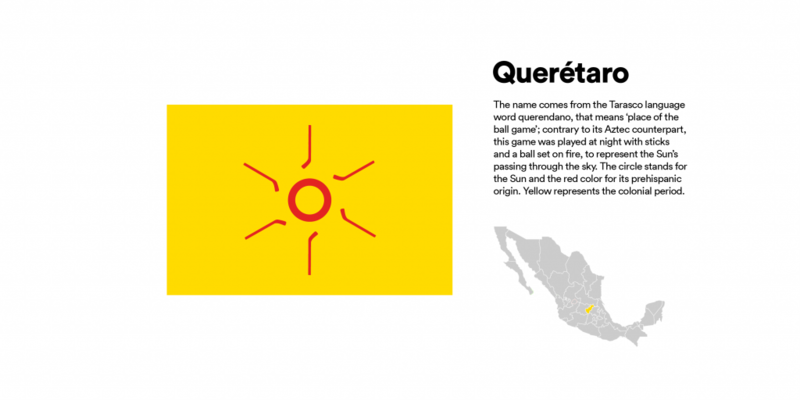 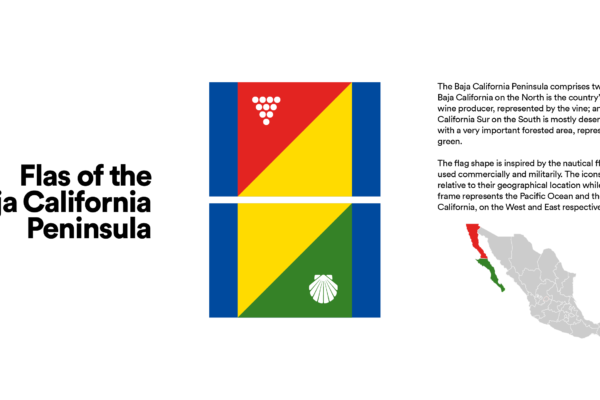 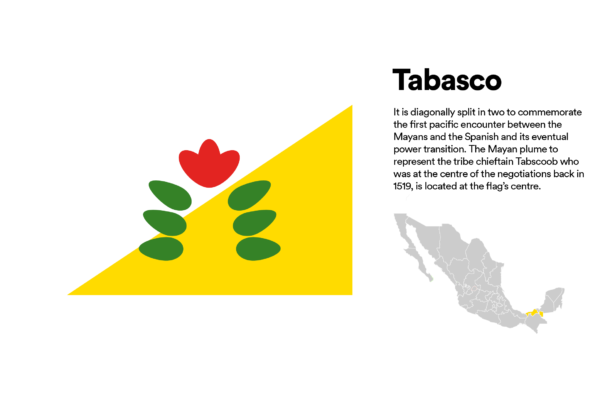 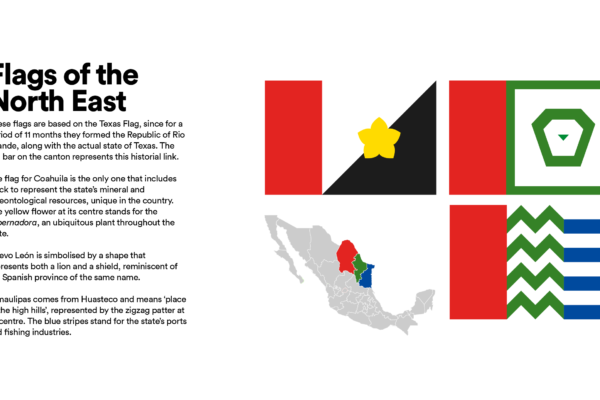 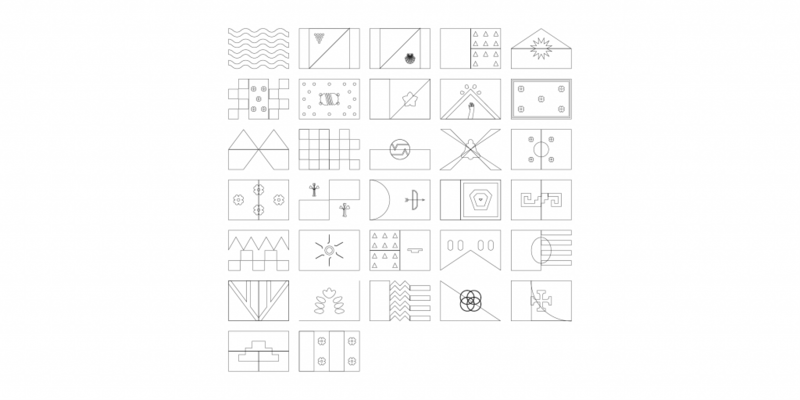 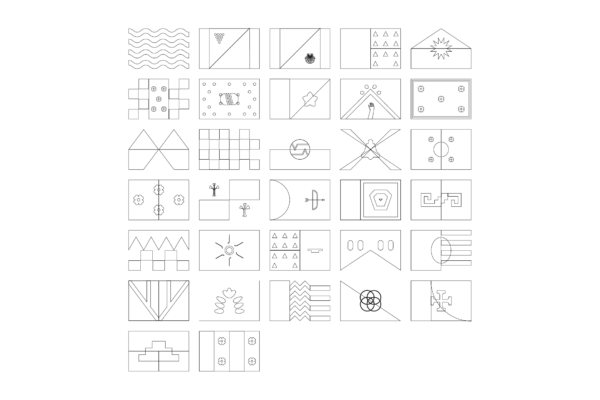 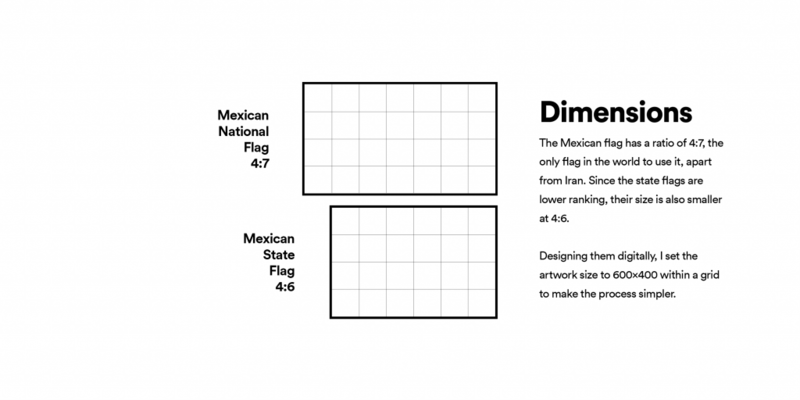 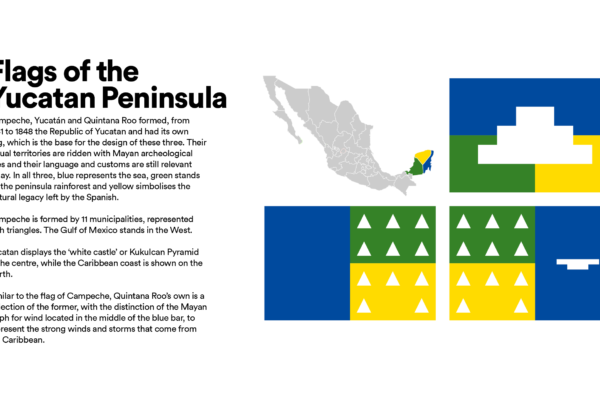 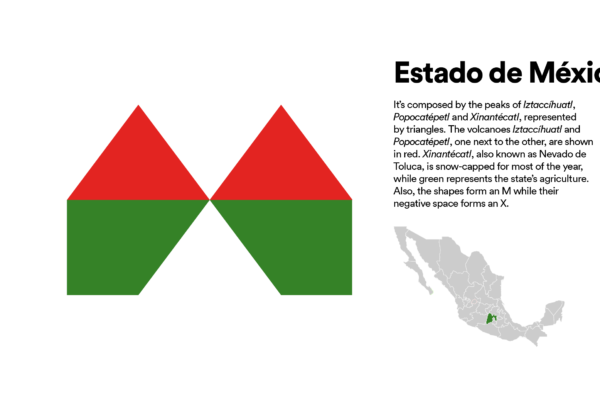 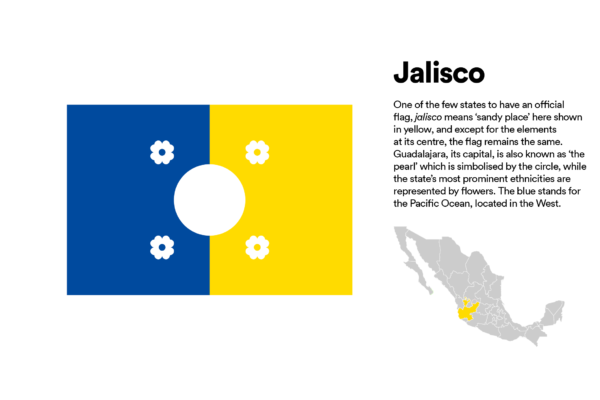 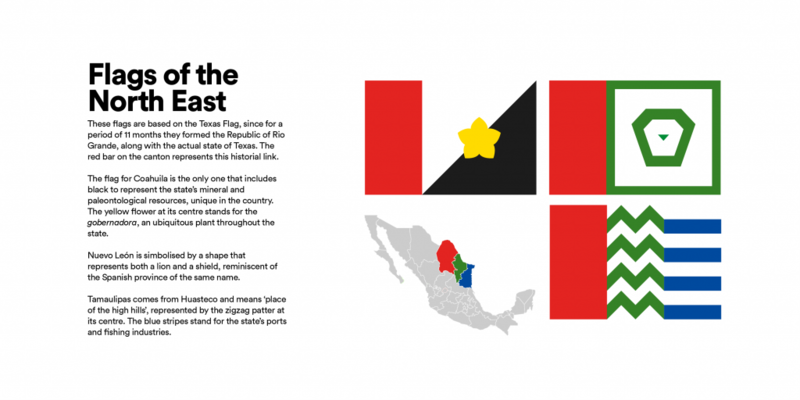 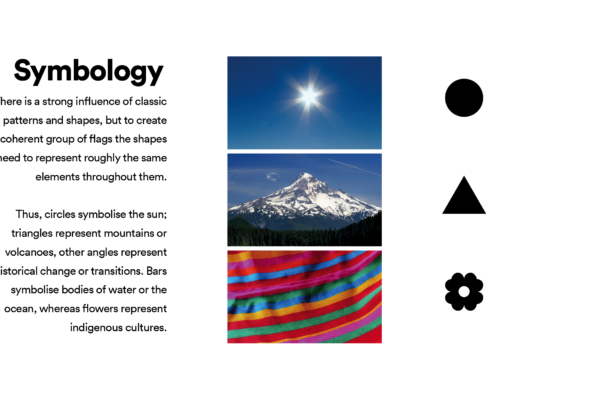 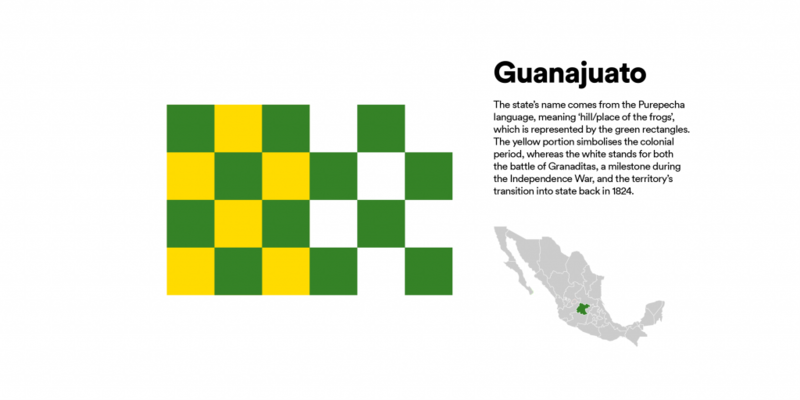 I developed a framework to create a visual language that would be representative of Mexican culture while allowing each flag to synthesize the essence of the 32 states. 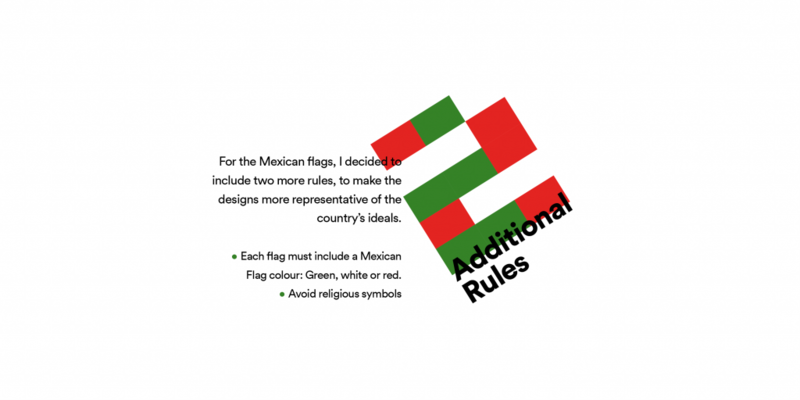 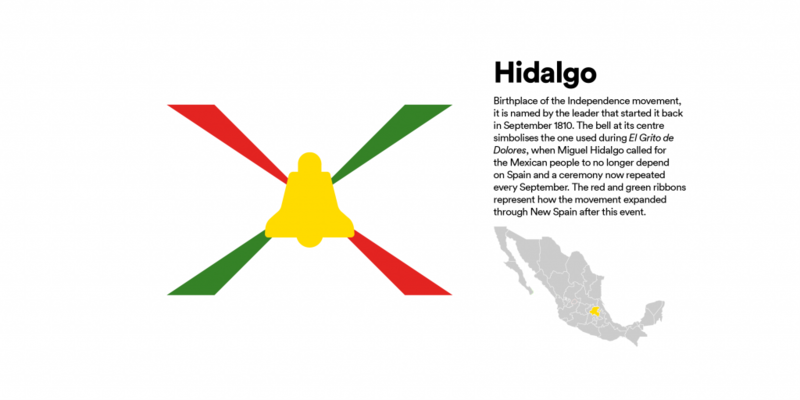 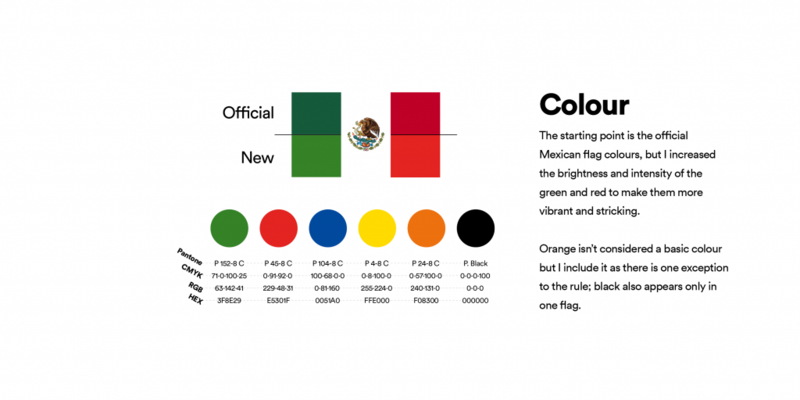 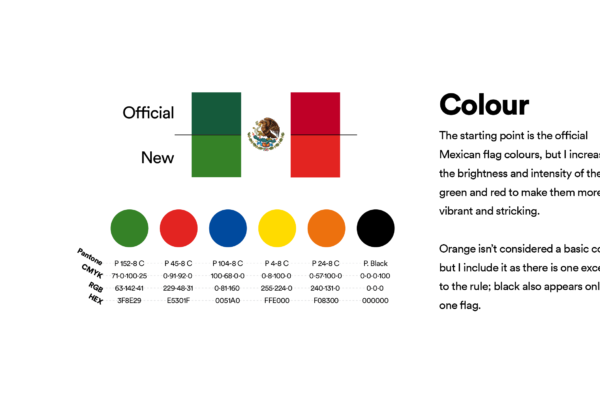 Once the rules, colours, size relative to the national flag and symbology were defined, it was much easier to create all the Mexican flags. 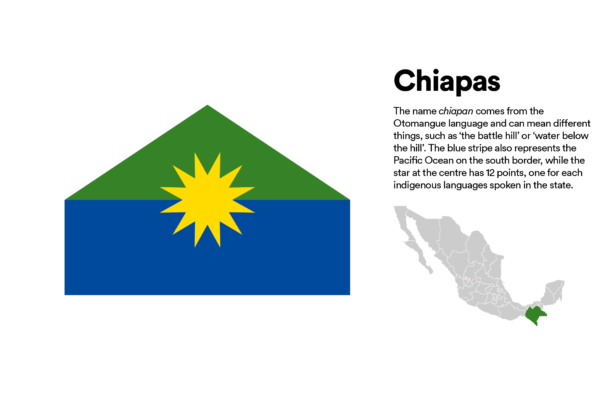 It also involved a lot of research into the history, geographical features, fauna & flora and also the toponimia of every single state, sometimes consulting historians or people who were more familiar with the local culture. 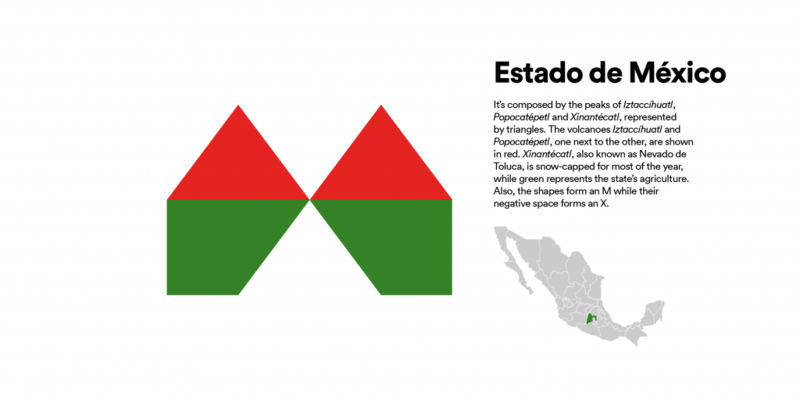 The project is the first phase of the blog Rediseño México and it evolved into an exhibit that was on display for three months in Saltillo, México (link in Spanish). 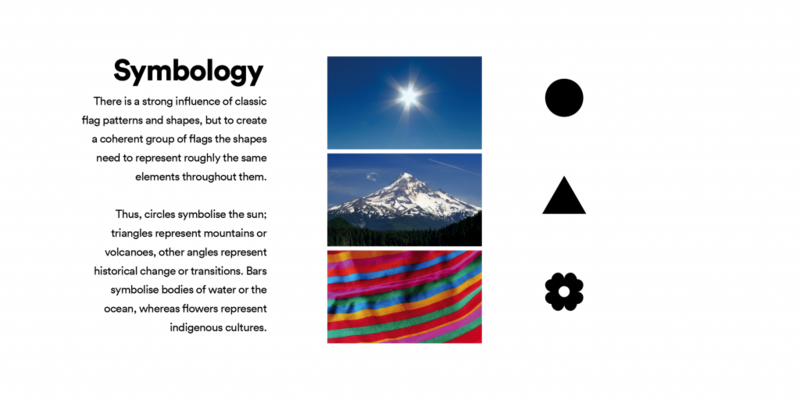 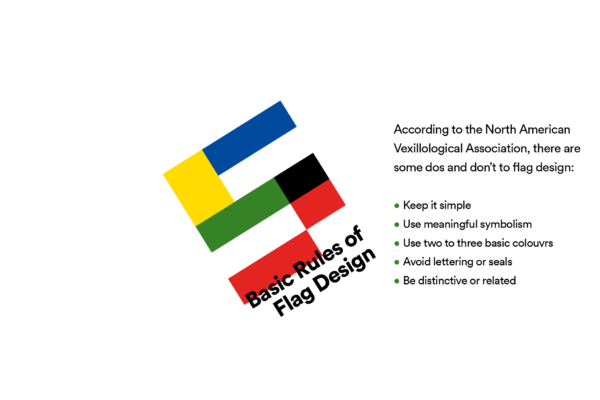 The next step includes creating prints and a book based on the flags and the work behind them.